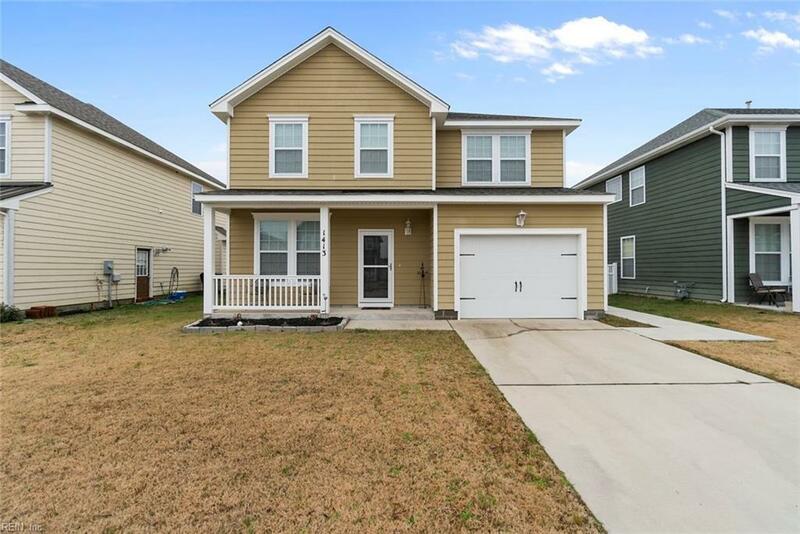 1413 Elder St, Elizabeth City, NC 27909 (#10235516) :: Abbitt Realty Co. 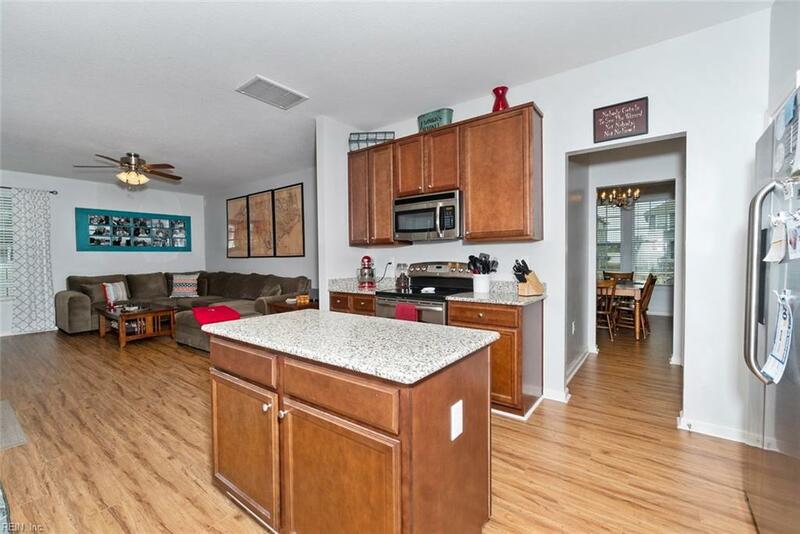 Meticulously maintained 3 bedroom, 2.5 bath home in Stockbridge at Tanglewood! 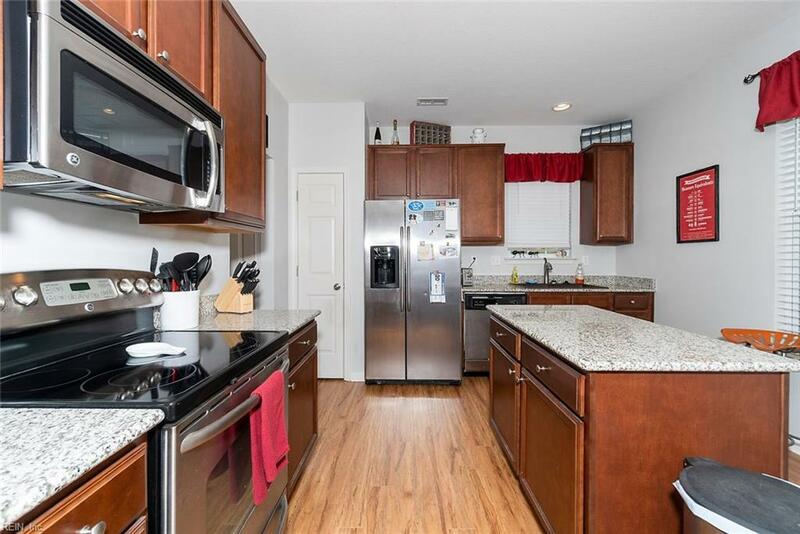 Beautiful kitchen with granite counters, ss appliances and cherry wood cabinets. Great size bedrooms and ample closet space throughout home. Wonderful backyard with above ground planters for gardening. Neighborhood has clubhouse, pool, walking trails and playground amenities. 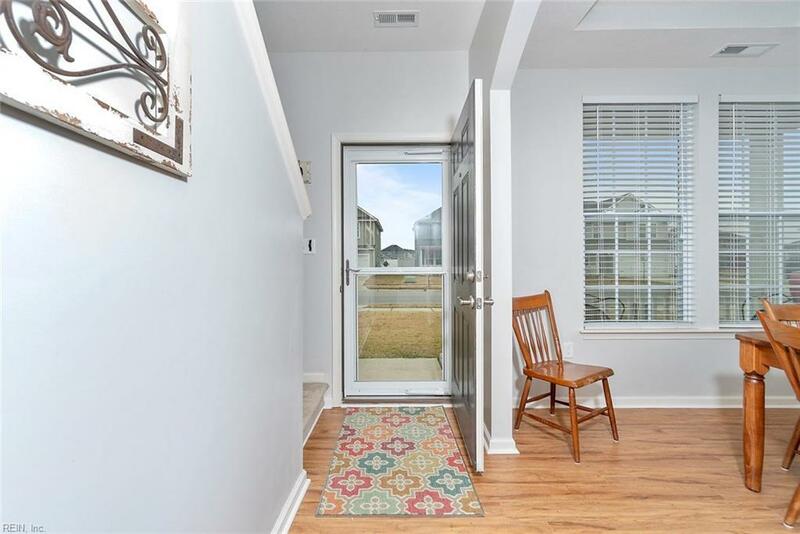 Minutes from the VA/NC border for an easy commute! Call today for an appointment.